Suspicious income tax refund claims have gone up in last three years and scrutiny assessments have been initiated against taxpayers claiming high refunds inconsistent with the pattern of income and investments, Parliament was informed Tuesday. Minister of State for Finance Shiv Pratap Shukla in a written reply to a question in Rajya Sabha said there has been an increase in detection of suspicious refund claims. The number of suspicious refund claims selected for scrutiny stood at 20,874 in 2018-19, 11,059 in 2017-18 and 9,856 in 2016-17. “Scrutiny assessments have been initiated against taxpayers claiming high refunds inconsistent with the pattern of income and investments. “Wherever after scrutiny the claim of refund was found to be inadmissible, the same was denied and consequential action of penalty and prosecution was taken based on the merits of the case,” he said. The total amount of I-T refunds during 2018-19 (up to February 2, 2019) stood at Rs 1.43 lakh crore, 2017-18 (Rs 1.51 lakh crore), 2016-17 (Rs 1.62 lakh crore) and 2015-16 (Rs 1.22 lakh crore). The minister said I-T Department has also incorporated certain risk parameters in its system which prevents refunds from being automatically cleared in cases where suspicious refund claims are made in tax returns, especially those which are filed from a single IP address or from a single locality or by a single intermediary. 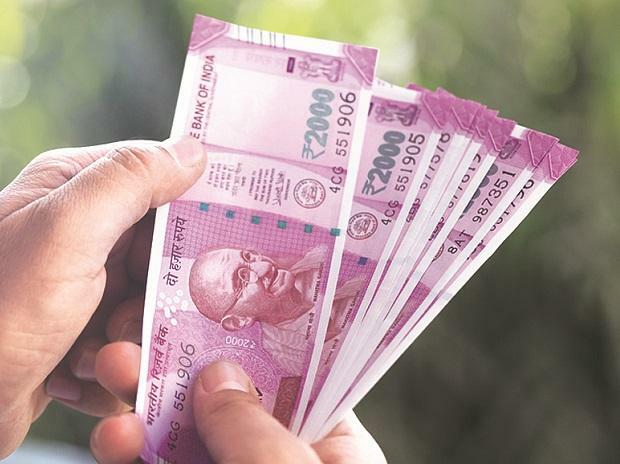 In a separate reply, the minister said the number of Income Tax Returns (ITRs) filed in 2018-19 up to January 2019, is 6.36 crore, a rise of over 37 per cent over 4.63 crore ITRs filed during the corresponding period of 2017-18. Besides, the field officers have been sensitised about the increasing trend of high-risk refunds and directed to take all necessary precautions and conduct necessary due diligence before admitting a claim of high refund, he said. The number of ITRs filed during 2016-17, 2017-18 and 2018-19 stood at 5.57 crore, 6.86 crore and 6.36 crore, respectively. Direct tax collections for 2016-17 were Rs 8.49 lakh crore which increased 18 per cent to Rs 10.02 lakh crore in 2017-18. Collections in 2018-19 (up to January 2019) are at Rs 7.89 lakh crore, 13.4 per cent higher than the collections during corresponding period of last year.